2018 sales tax holidays: What you can buy and where in Va., Md. Tax-free holidays in Maryland and Virginia are just around the corner. Here are some of the things that you can get discounts on. Well, get ready, because the tax-free holiday in Maryland is here. The tax-free holiday in Maryland is limited to clothing, but lasts a whole week, from Sunday, Aug. 12 to Saturday, Aug. 18. The tax-free exemptions applies to most items of clothing and footwear priced at $100 or less. The first $40 of a backpack is also tax free. Be sure to check out a detailed list of items that qualify for tax-free week as Maryland has a bit more of a stringent definition of “clothing” than Virginia. “Accessories,” such as jewelry and watches do not qualify for the tax-free discounts. But belts — with or without buckles — do. While “formal clothing” is exempt from taxes during the holiday, men’s ties are not. You won’t have to pay taxes on shawls and wraps, but you will on scarves. 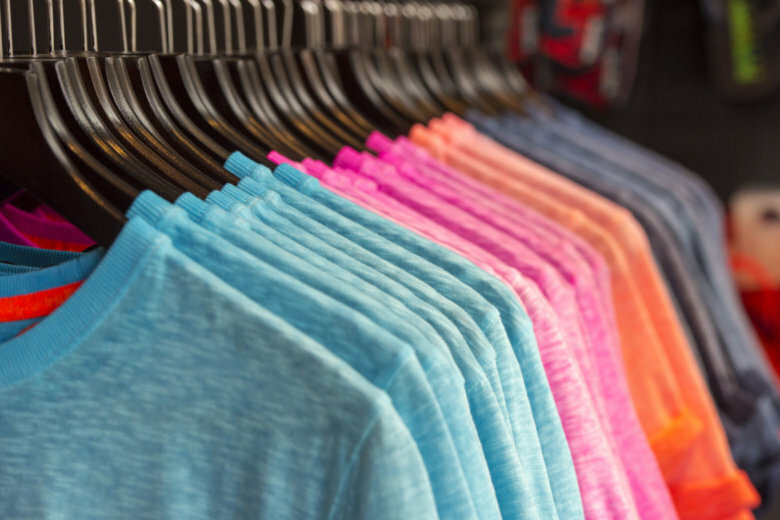 See the full list of clothing items that qualify for the tax-free holiday. Maryland holds a specific tax-free weekend for EnergyStar products in February. A total of 17 states will hold sales-tax holidays this year, according to the Tax Foundation. Virginia’s three-day sales tax holiday was last weekend, starting Friday, Aug. 3 and lasting through Sunday, Aug. 5. Virginia’s tax-free weekend included school supplies, clothing and footwear; emergency preparedness products, such as generators; and energy-saving and water-saving products. School supplies, such as book bags, binders, crayons, lunchboxes and more. The cost cannot exceed $20. See a full list. Most items of clothing and footwear where the cost does not exceed $100. See a full list. Hurricane- and other emergency-preparedness products, such as portable generators ($1,000 or less); gas-powered chain saws ($350 or less); batteries, tarps, duct tape, smoke detectors and fire extinguishers. See a full list. EnergyStar and WaterSense products, such as air conditioners, ceiling fans, washing machines, dishwashers, refrigerators, toilets and showerheads. The cost cannot exceed $2,500 and must be purchased for personal use. See a full list. What about D.C.? The District did away with its tax-free holidays in 2010 amid the fallout from the Great Recession.